How are our favorite topics of online security, privacy or hacking handled in series and films? Read on to find out. 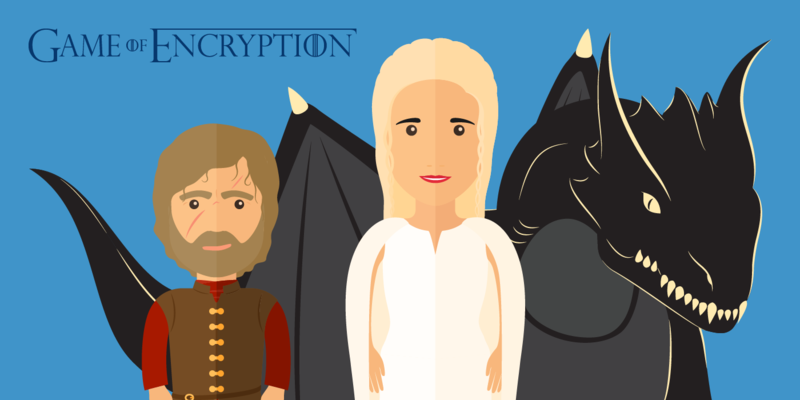 Encryption terms explained in a different way: with examples from Game of Thrones. Learn about the difference between end-to-end-encryption or encryption at rest; or how hashes work in GoT terms. Copyright Reform: Is this the end?